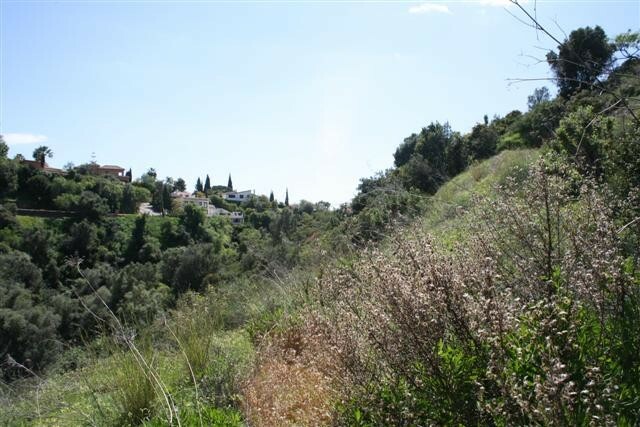 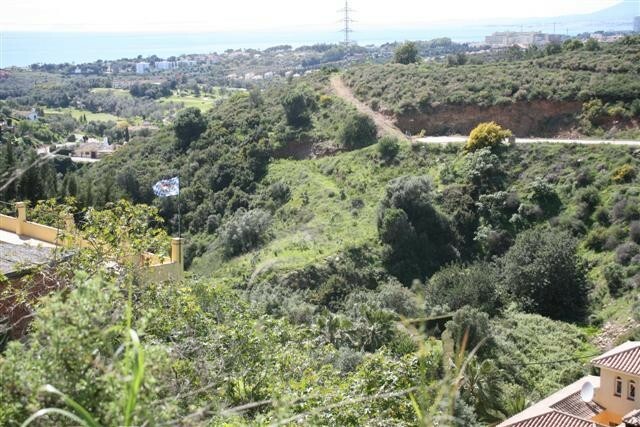 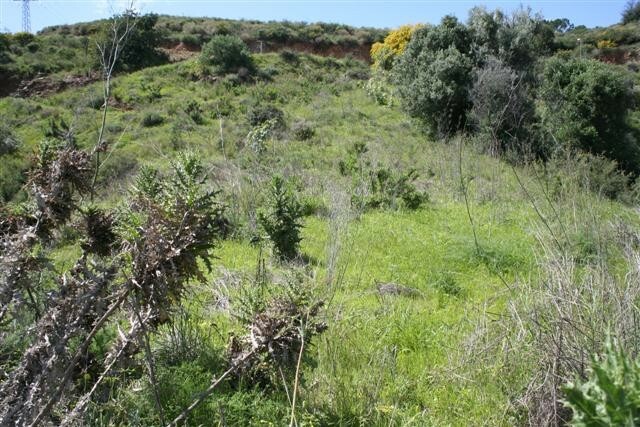 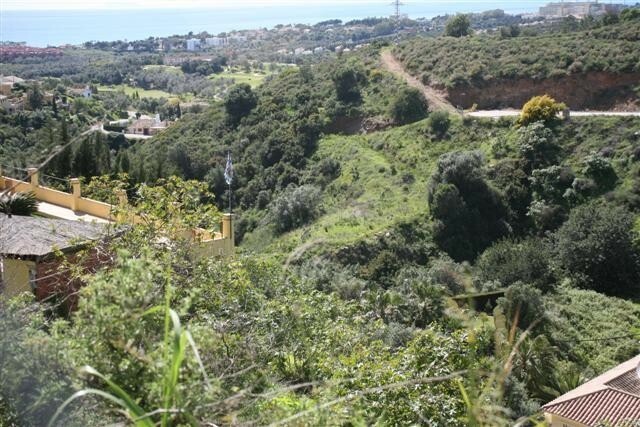 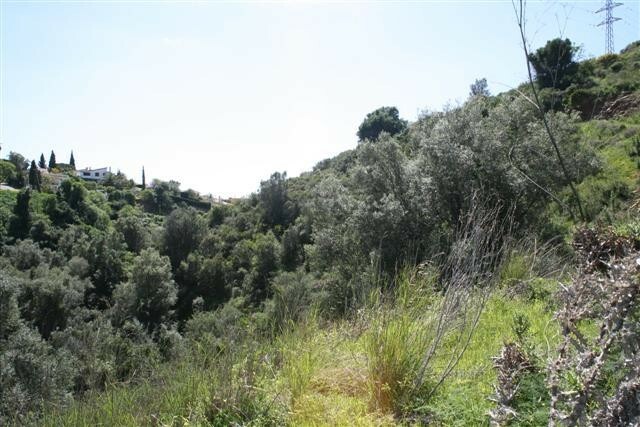 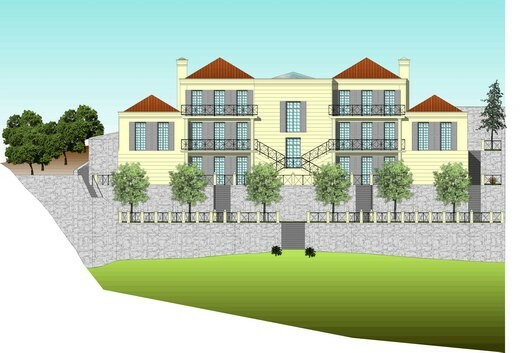 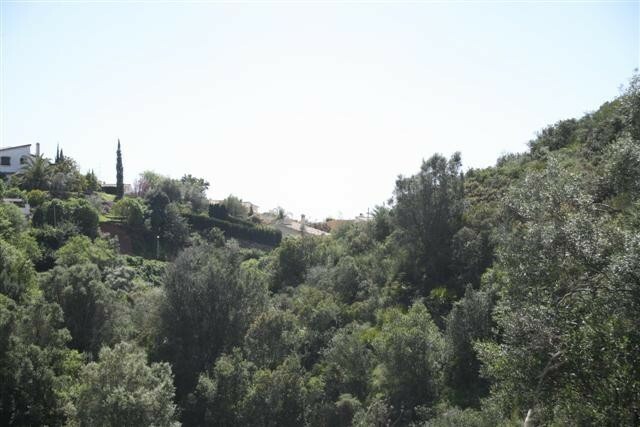 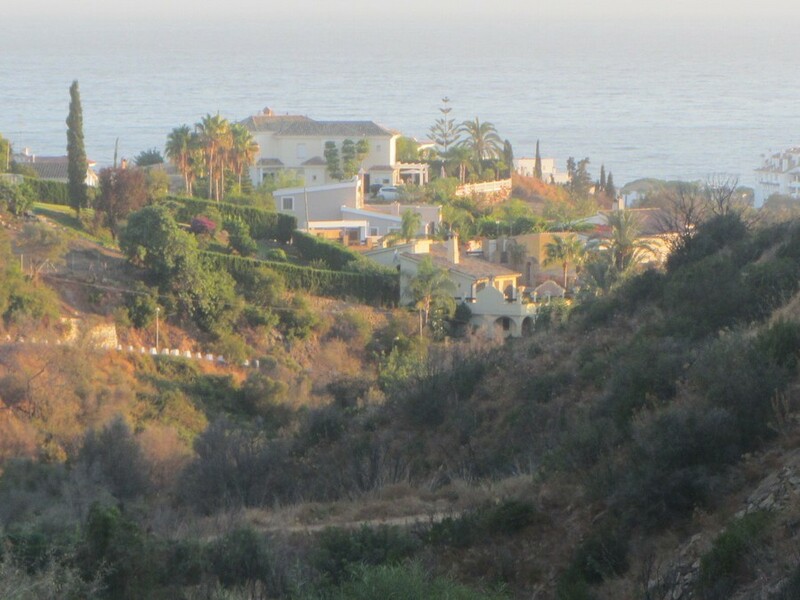 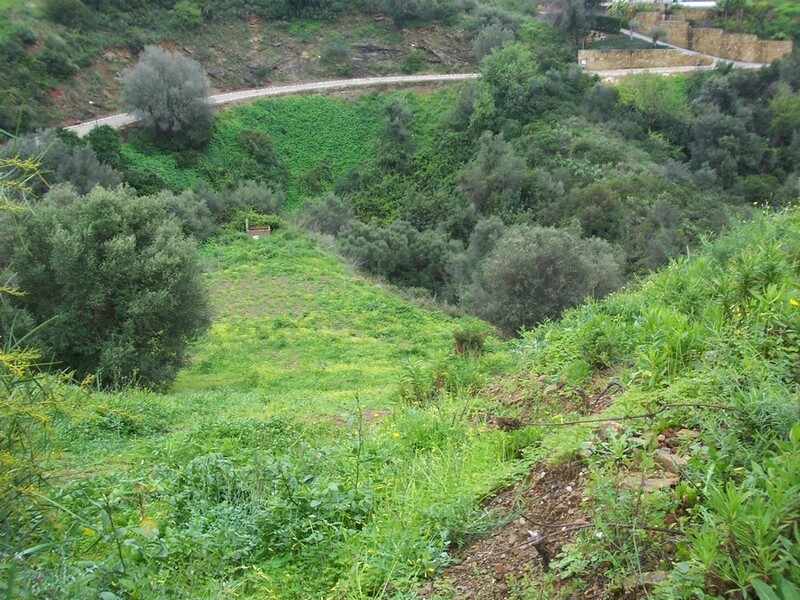 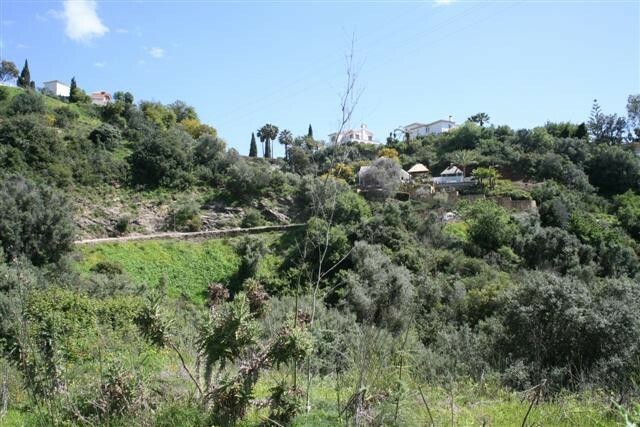 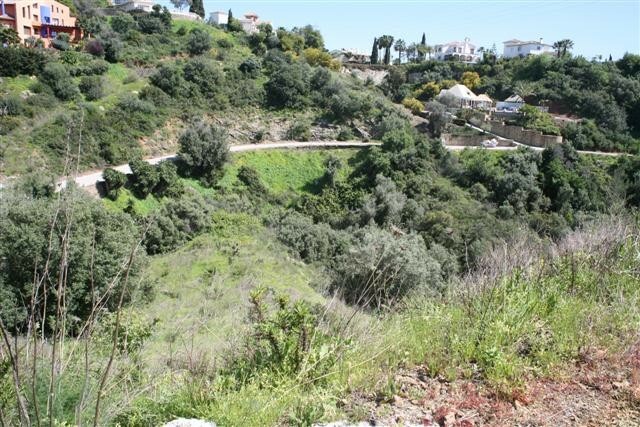 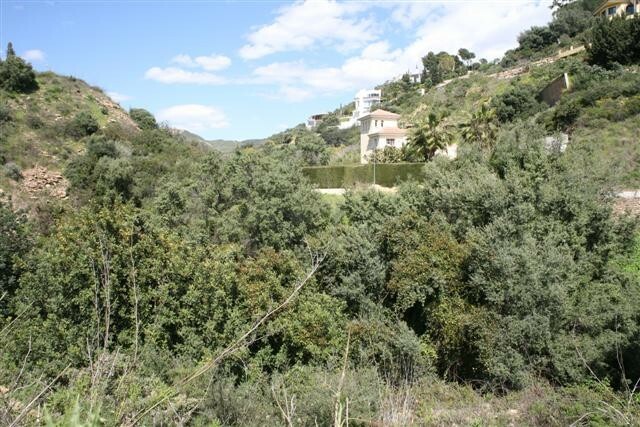 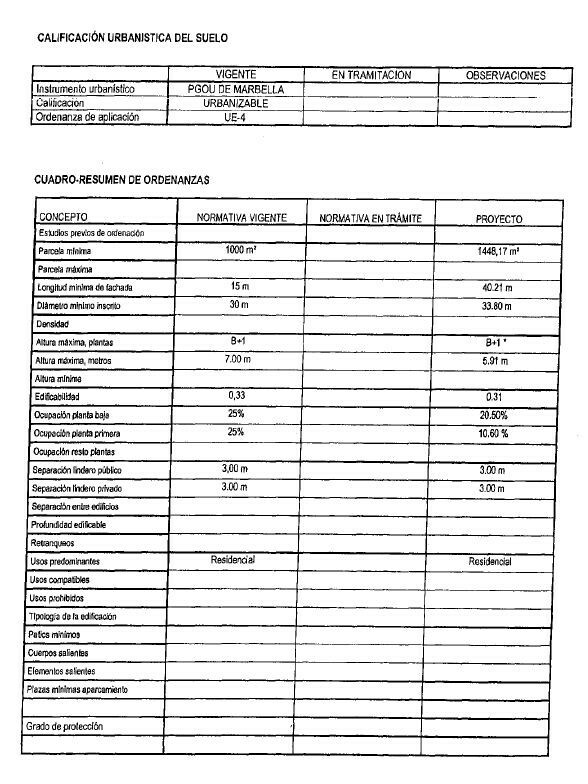 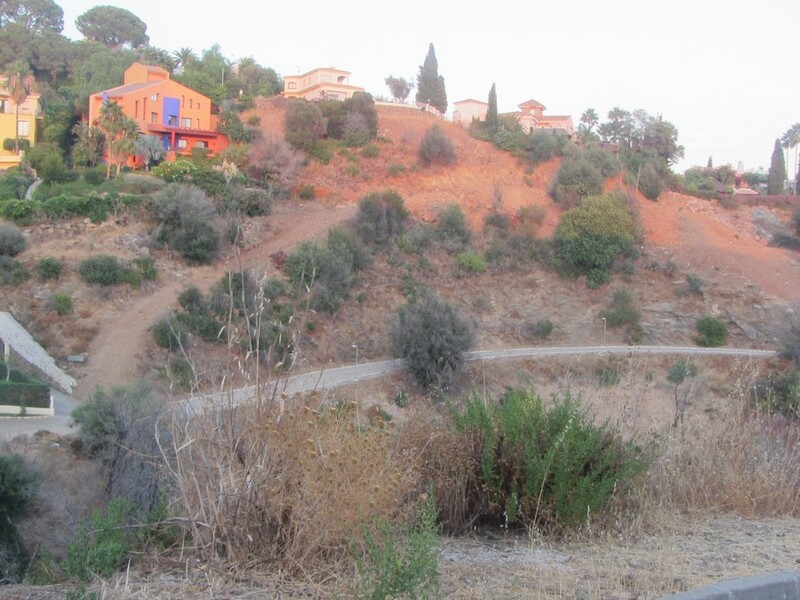 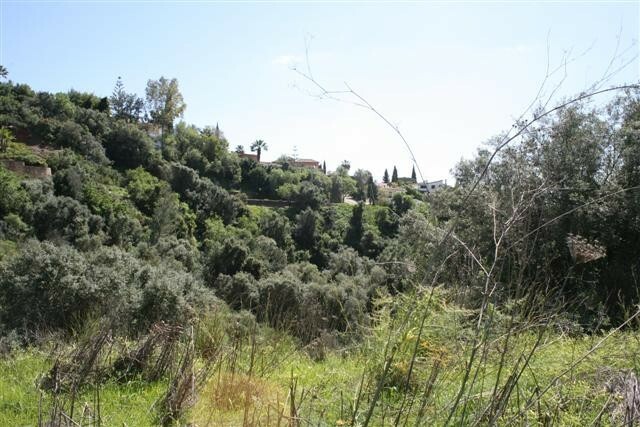 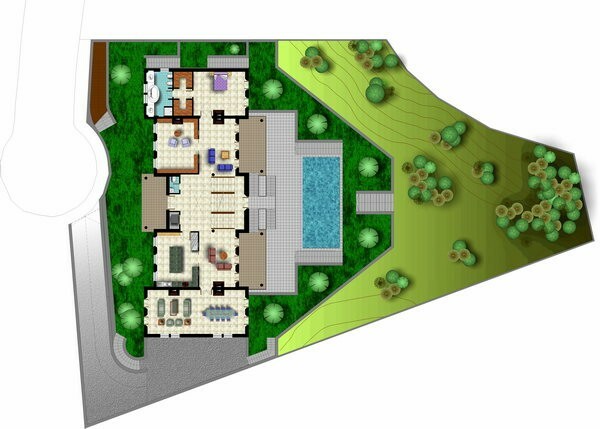 Excellent opportunity to purchase a plot of land in the urbanization of Villa Imperio in El Rosario, just a few minutes from the cosmopolitan city of Marbella and situated in a very prestigious area surrounded by villas of different styles and design. 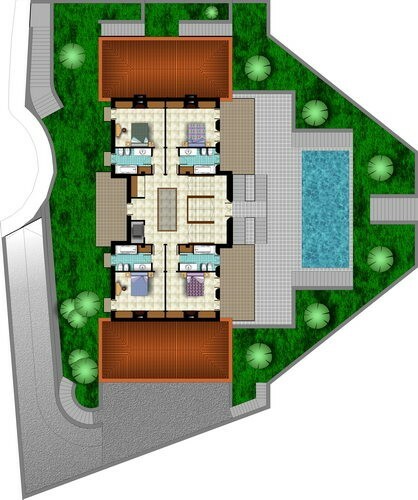  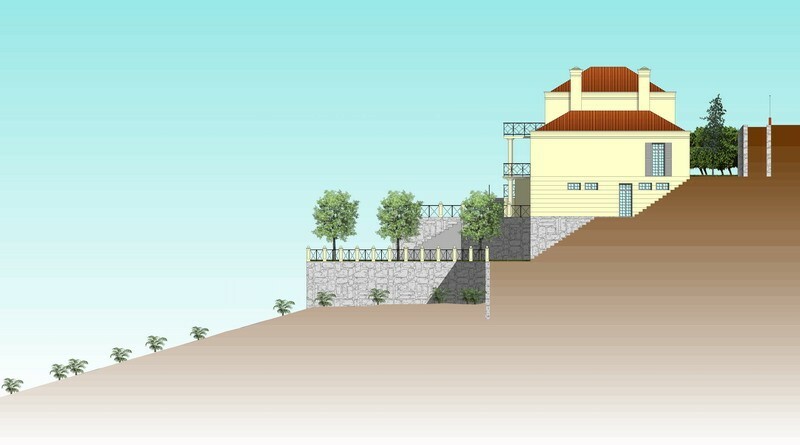 The plot is located in an area where you can build a house to enjoy the tranquility and comfort. 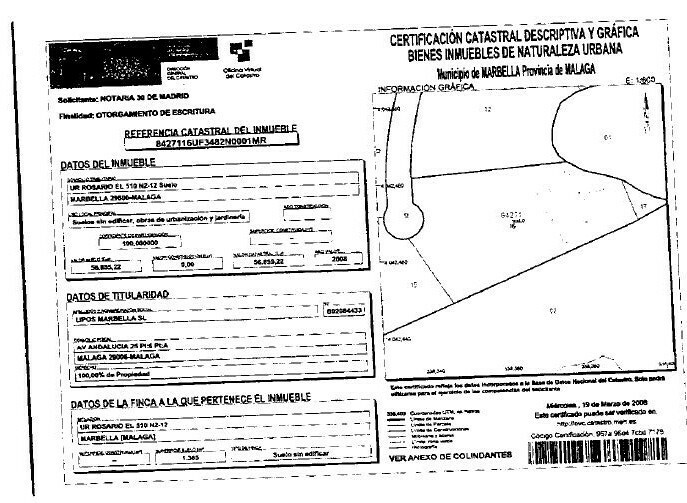 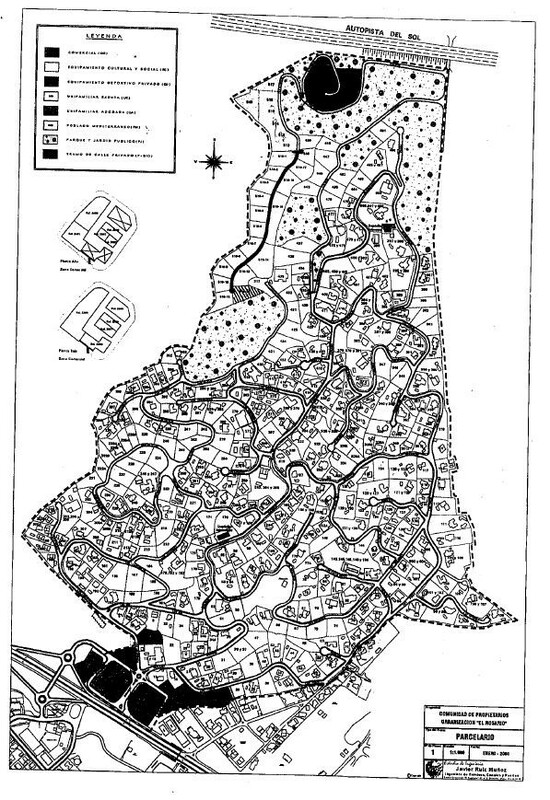 A total of 33% of the land can be built. 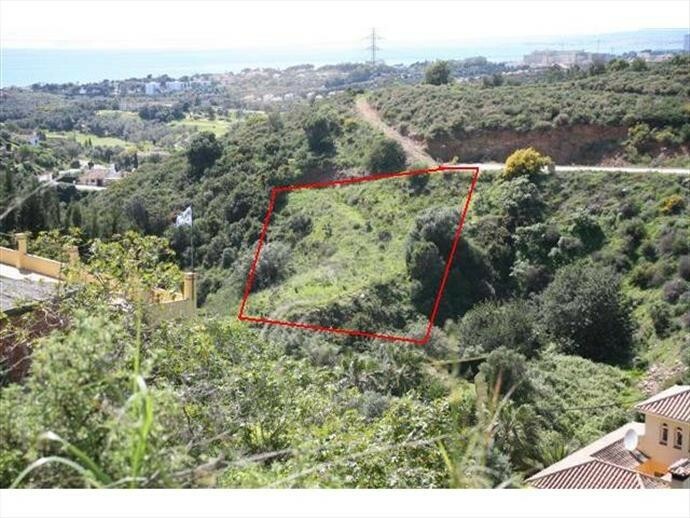 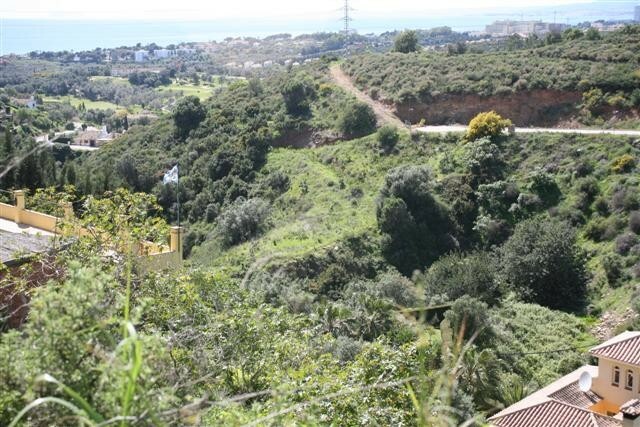 Also if you build the property on the side of the hill you can achieve sea views, also the area to the right of the plot is protected land so this view is assured. 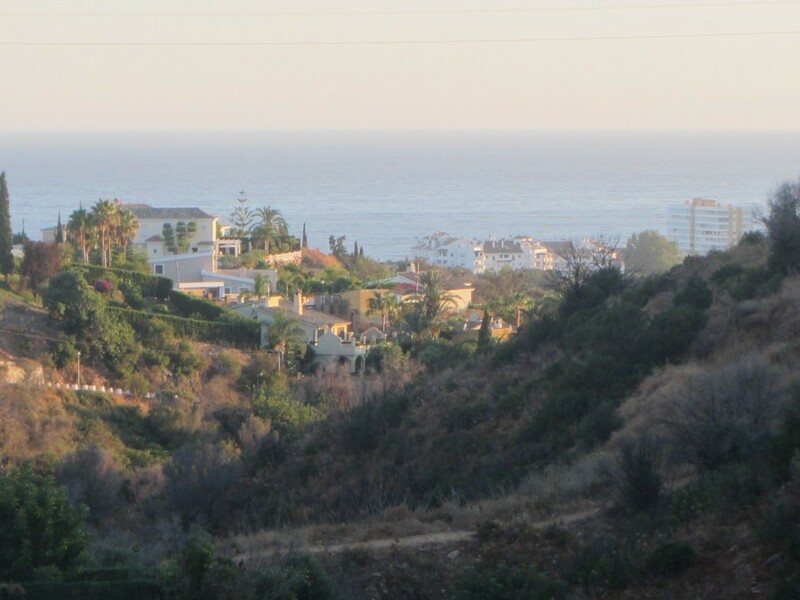 Distance to beach 10 minutes by car Distance to nearest bar/restaurant 5 minutes by car.